Magnificent Laura Muir clocked a PB in Poland tonight to once again lower another Scottish Record. Muir clocked 1.59.50 to set a new Scottish record indoors over 800m at the third instalment of the IAAF World Indoor Tour in Torun on Wednesday evening. Laura’s time, as she finished second in the race by one hundredth of a second, sees her move up one place to go joint fourth on the UK rankings, equalling Jo Fenn’s run in Budapest from 2004. Jenny Meadows holds the British indoor record at 1.58.43. 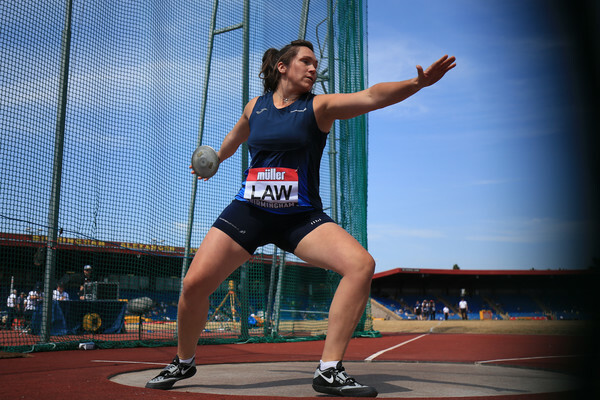 Many congratulations to Laura, coach Andy Young and her family as well as all involved in her development over the years at Dundee Hawkhill Harriers and Glasgow University. The double world indoor medallist narrowly missed on the win finishing behind Ethiopia’s Habitam Alemu who crossed the line in 1.59.49. 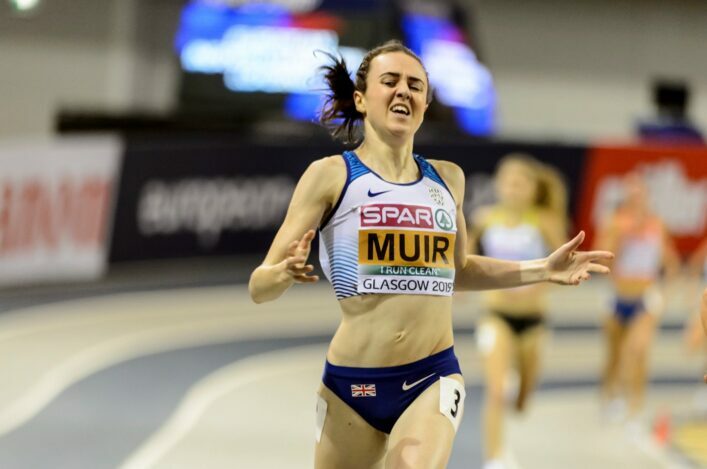 Last January, Muir ran 1.59.69 at the FPSG Scottish Champs in Glasgow to break the Scottish record held by Lynsey Sharp. Lynsey holds the outdoor 800m record. 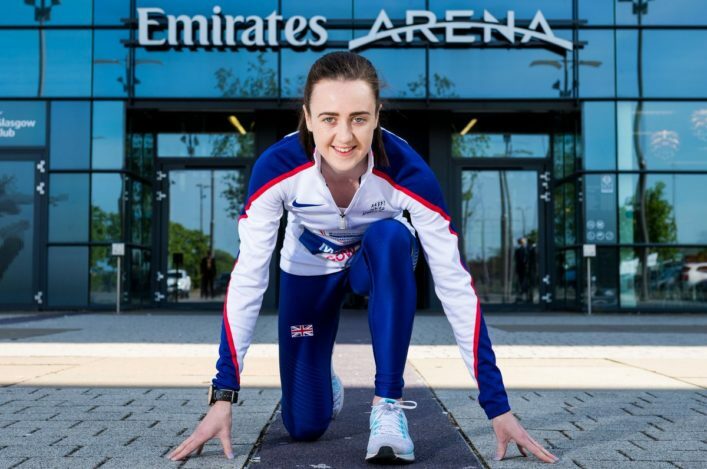 Next up for the 25-year-old is the defence on her 3000m crown at this weekend’s British Indoor Championships in Birmingham.